I’m always on the lookout for great books about Spain, because when I travel, I love to have a good book to read that has to do with the area I’m visiting. This is not a ‘travel book’ though. Yet it gives great insight for travelers, like us, who love to learn the history of a place and experience its local culture. 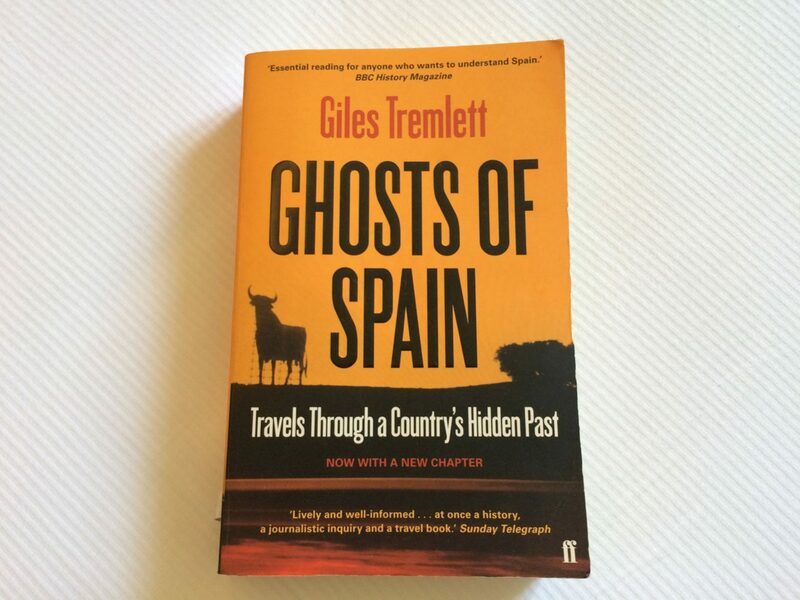 So while traveling around Asturias this August, I’m re-reading The Ghosts of Spain: Travel Through a Country’s Hidden Past by Giles Tremlett. This is the 2nd edition, which includes a new chapter on events since the 1st edition was published. Even if you’re not exploring Spain, this book is important to read to truly understand an aspect of the pre-WWII history that most of us in the United States are never taught in school. 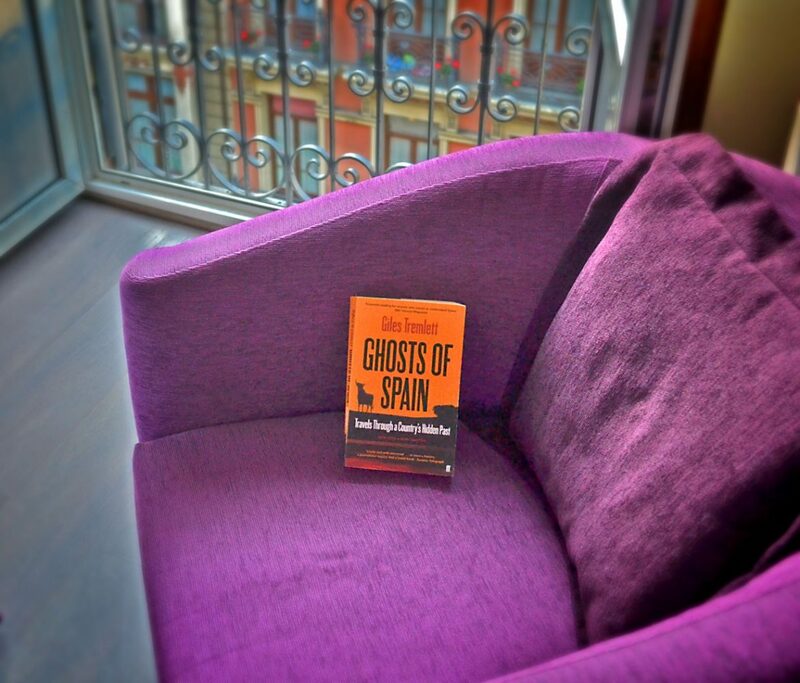 Ghosts of Spain is a great length – not too long and thick of a book that you hesitate to pack it in your suitcase. Or if you don’t mind going without the paper-feel, get it as an e-book on your tablet. Places and landmarks are referenced well, so you’ll be able to discover new places as you’re traveling around Spain and learn much more of their history than what the plaques and guide books most likely say. The author, Giles Tremlett, is a British expat/journalist who has been living in Spain for over 20 years now. I think his perspectives as an expat come with a lot of appreciation paired with objective and journalistic insight that any foreign reader and visitor of Spain will appreciate. At the same time, he has been living in Spain for so long now (and is married to a Spaniard), that he is well-familiar with the culture in a deep way. There are so many ‘nuggets of insight’ to take away from the stories he shares, especially because it is not just his thoughts that the book holds, but perspectives and stories he gathers from Spaniards all throughout Spain. The book does focus on a particular point in history for Spain – the Spanish Civil War. The subtitle, Travels Through a Country’s Hidden Past, pretty much nails why the book was written in the first place: not many of us know about the Spanish Civil War and even within Spain today, it seems hidden and ignored. Now, you may be thinking…who wants to read anything about war while enjoying their travels…? Yes, there are stories and topics throughout the book that are dark and sad. Yet they are also touching and shed much needed light on understanding Spain today in a way that makes it so worth learning about. Have you ever stood in a historic, ancient place and felt its energy? Maybe sounds cheesy, but I think many travels can relate to what I’m talking about. The things that came before leave residual energy. After learning more about the Spanish Civil War, I feel a sense of understanding when I feel things in a place I’m visiting here. Sometimes it may feel sad, dark and heavy, yet I feel empowered with the understanding I have and to see the change and difference that exist now; that a new time and a relief from that war did come and its here now. I think on that and hold the thought that the peace will continue. With such a topic, it is the story-telling style of Giles Tremlett that presents it in a surprisingly, encouraging way. He recounts his findings with a blend of humorous narrative and forward-moving energy that is well-placed and intriguing. Overall, it’s an enjoyable and thought provoking read. When visiting a place like Spain, we stand in places and among ancient ruins and think of what occurred and who was there so many hundreds of years ago. That is part of this country’s magic and charm. Yet to be in those places and also think of what occurred within less than a century, is eye-opening and connects one to really get a feel for where and why the country and its people are where they are today. Above Image – With author Giles Tremlett in Madrid. 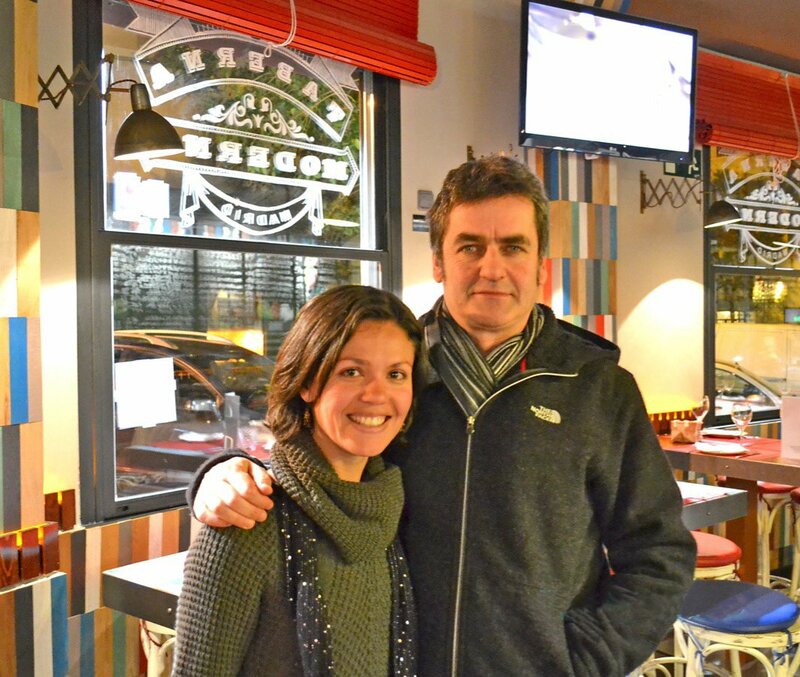 A big thanks to Giles Tremlett for taking time to meet with us a while back in Madrid. 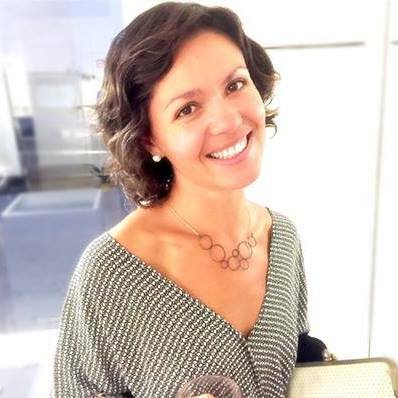 Your writings are an inspiration!